No Trailer Yet For Stranger Things: Season 3 :( But At Least We’ll Know When It Drops! To quote a very wise person from Star Wars, “I have a bad feeling about this”! and by this I mean the upside down world & that MASSIVE octopus looking alien in the red/blue clouds! 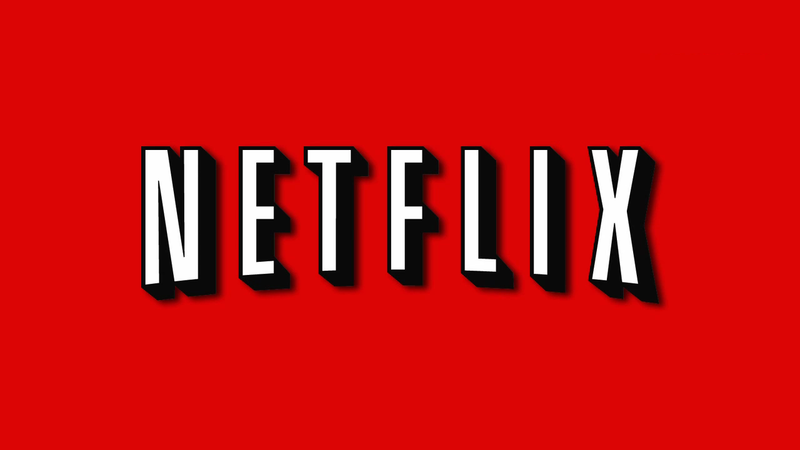 Netflix Is Seeking A Part-Time Kids Content Tagger! Best Part About This Job Is… You Can Work Remotely!